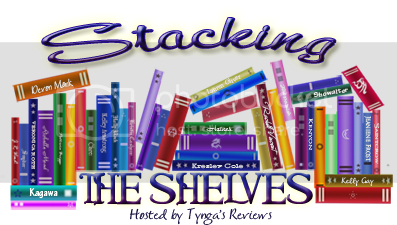 For review thanks to Harlequin Teen, PenguinRandom House and Crown BFYR! Summer of Supernovas is on my wishlist and I still need to read the first in Katie's new series. It looks good. I hope I like it! Thanks for stopping by! 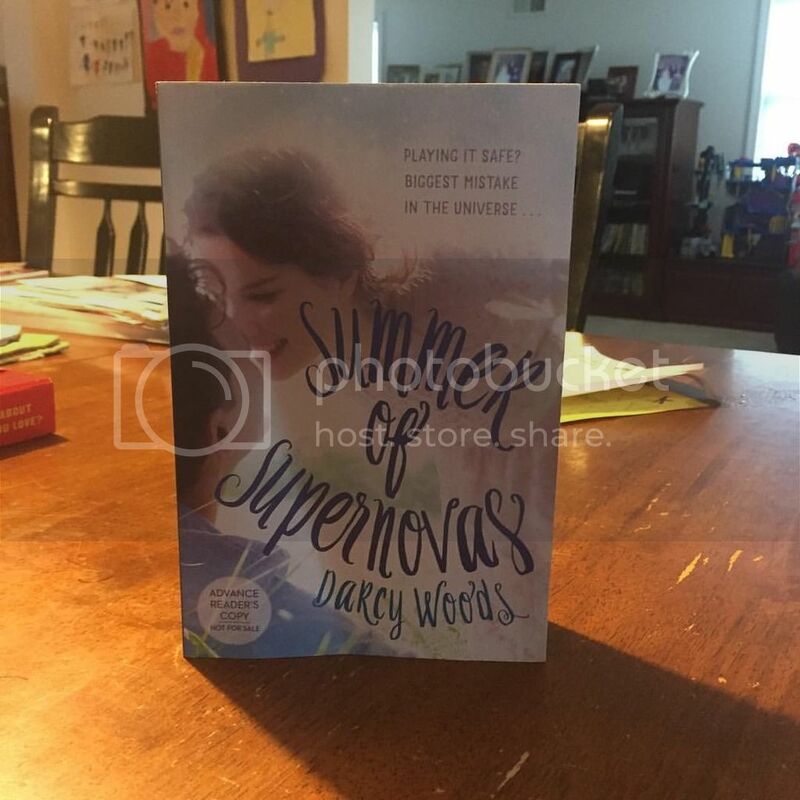 Looking forward to hearing your thoughts on Summer of Supernovas! I've heard of a triangle, but I'm hoping it's not too terrible. I hope I like it. Thanks for stopping by! What is Summer of SUpernovas? I need to look into that one! Great haul! Happy reading! YA romance! I'm really into them lately. I hope I like it! Thanks for stopping by! Summer of Supernovas looks amazing. I hope you love all your new books. I am looking forward to reading it. Thanks for stopping by. 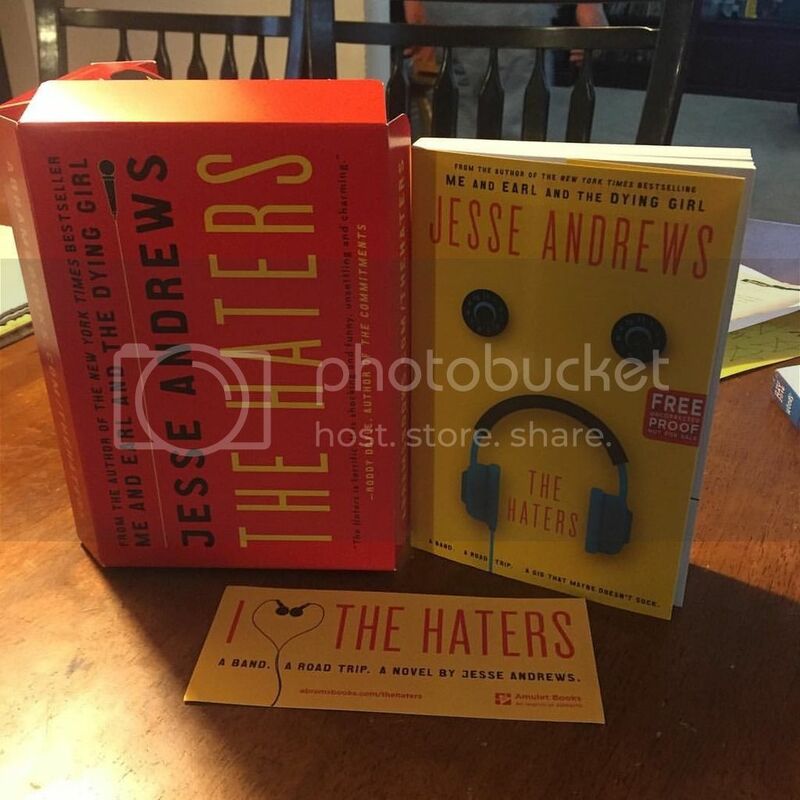 Love getting book packages - I hope you enjoy them all! Ahhh! Great haul! I liked Walk the Edge a lot. I hope you enjoy all of your new books, Brooke! 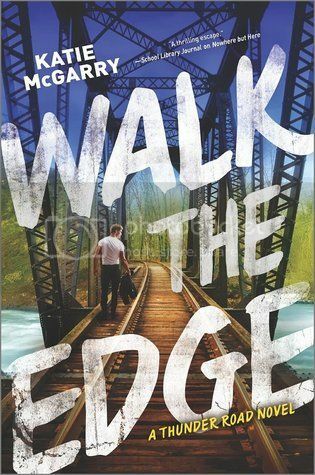 Almost done with Walk The Edge. Liking it more than the first. Thanks for stopping by!